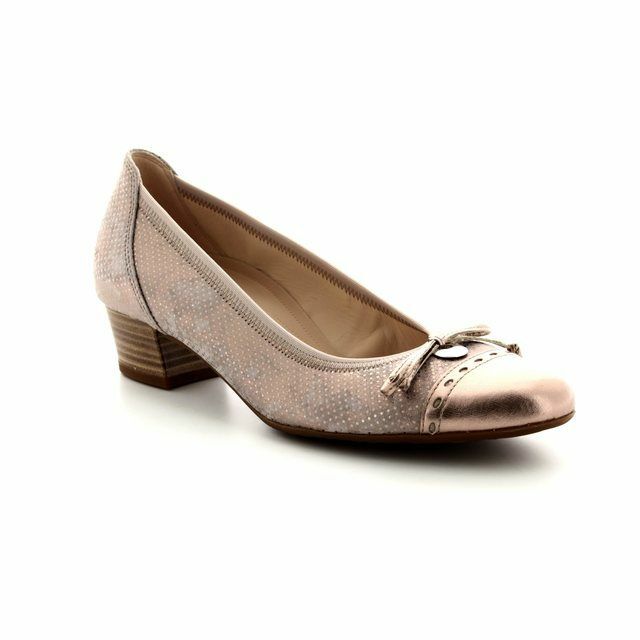 Pikolinos brings us W6R5831/11 GOMERA. 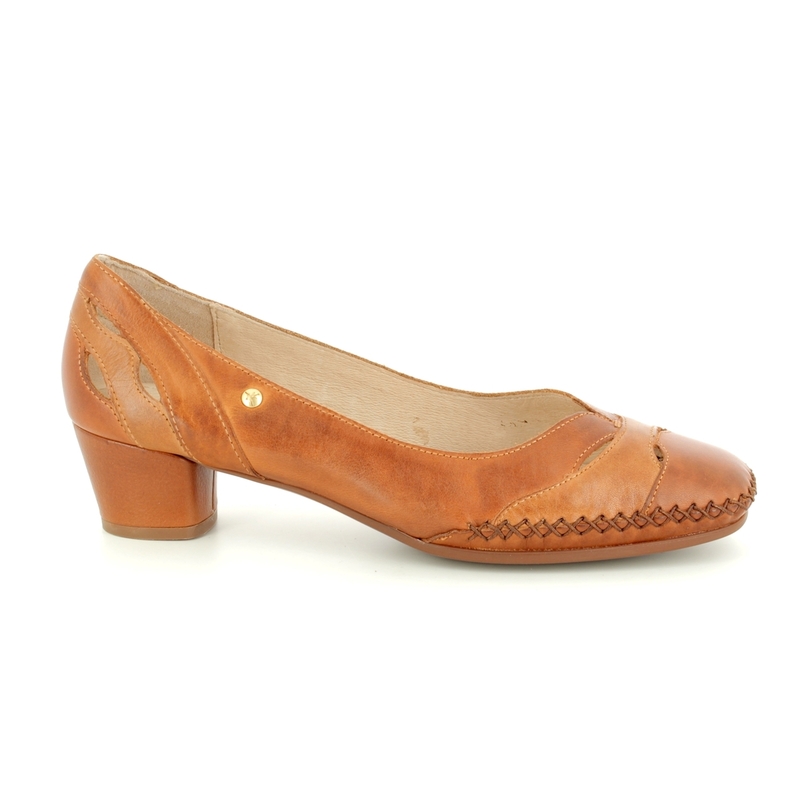 These attractive tan court shoes have been designed with your comfort and style in mind. 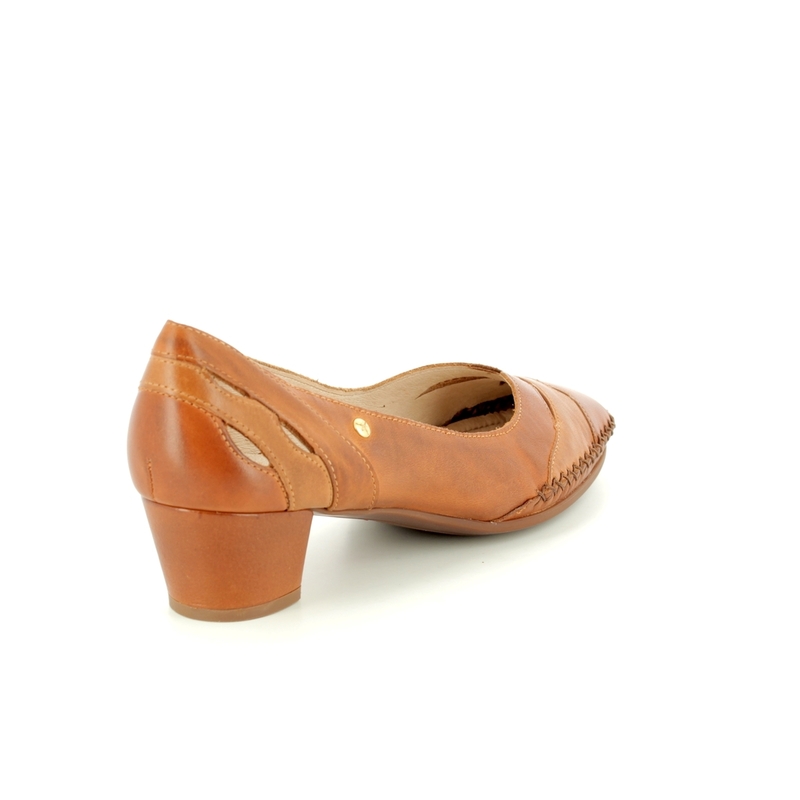 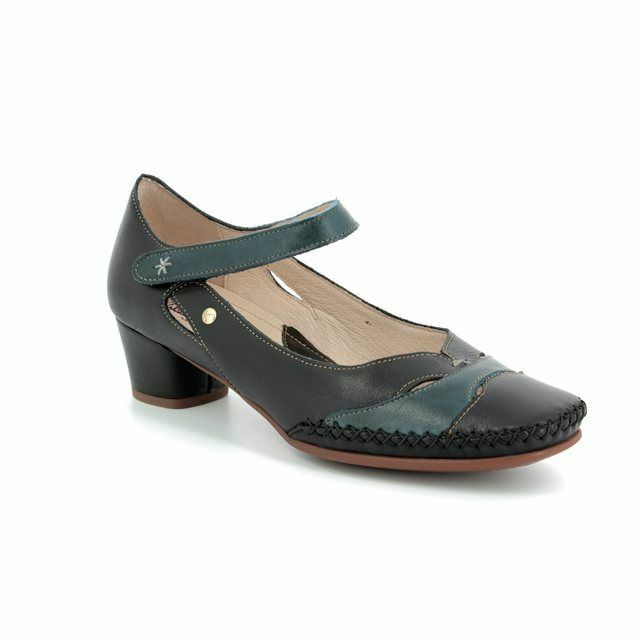 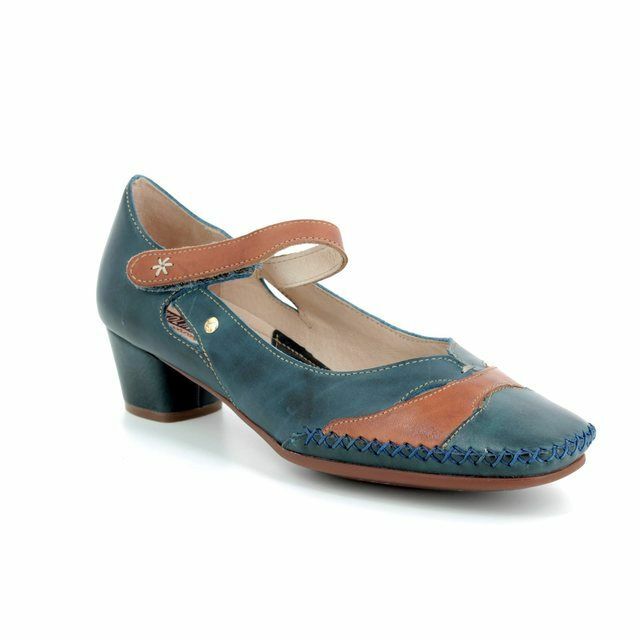 The soft leather upper is formed of interweaving layers forming subtle cut out detailing at the front and heel. 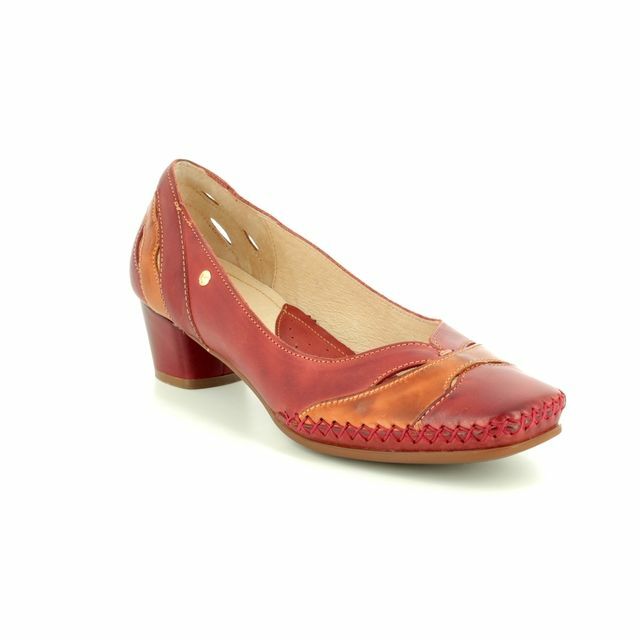 Pikolinos shoes stand out for their hand-stitched finishing which allows for increased flexibility when wearing leading to greater comfort. 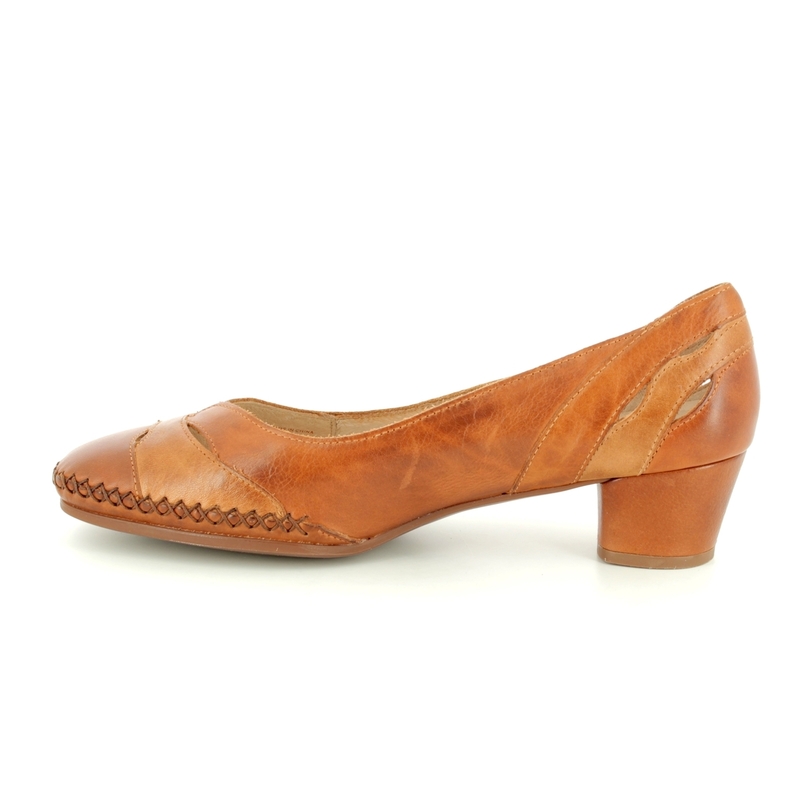 The soft leather lining and gel padded insole also help to ensure these shoes are more comfortable to wear. 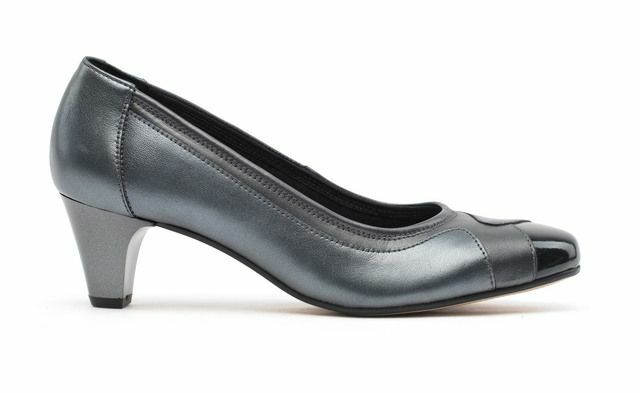 The heel height measures approximately 1.5 inches. 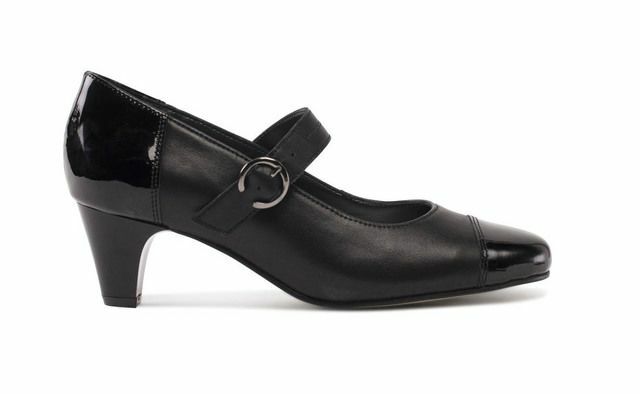 Buy your Pikolinos women's court shoes from Begg Shoes, an official Pikolinos stockist.